Homewood Electrical are based on the Sunshine Coast, offering quality electrical services. 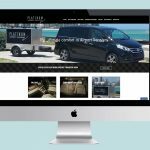 Smartfish Creative the new branding and website design for this fresh, modern electrical contracting service, with an eye-catching website that stands out from the competitors. With a built in Page Builder, allowing the client to easily manage existing and new content, as well as specifically search engine optimised, the website is sure to be easily recognisable. 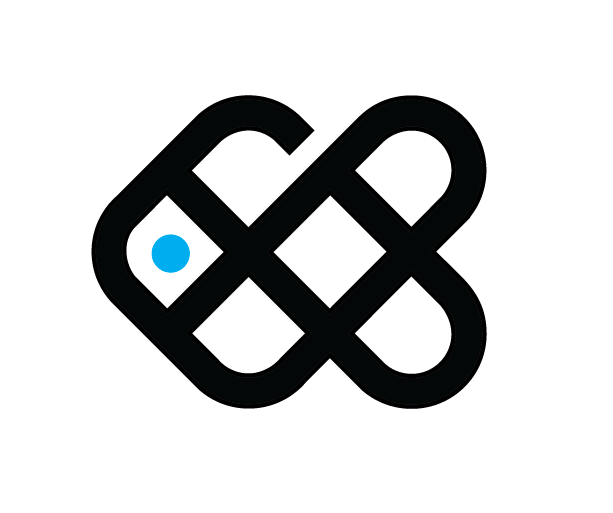 Services: Logo Design & Branding, Website Design, Development, SEO, and hosting services. 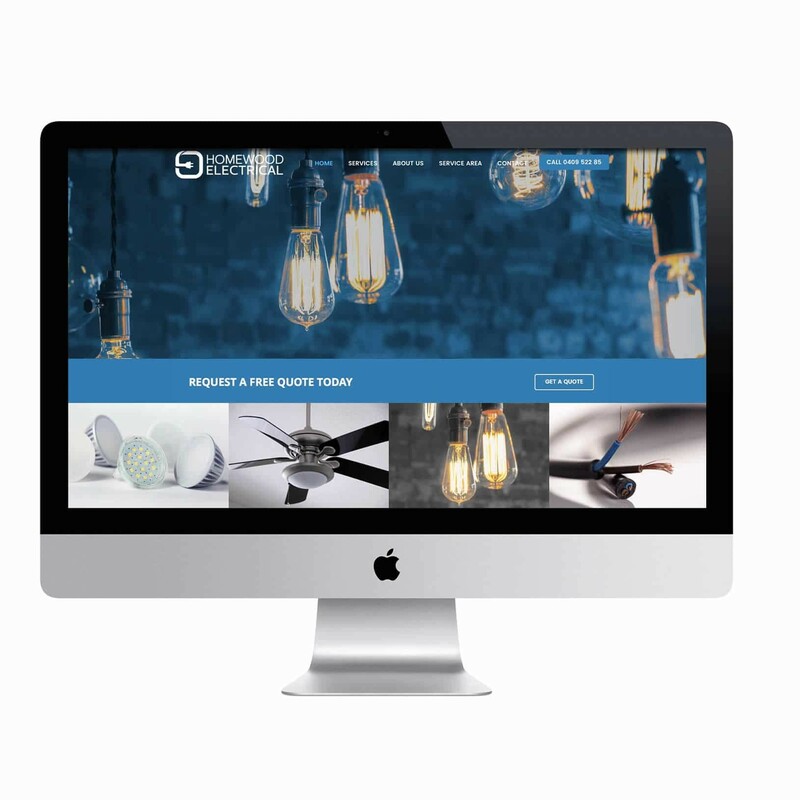 We create professional websites for the electrical trade.